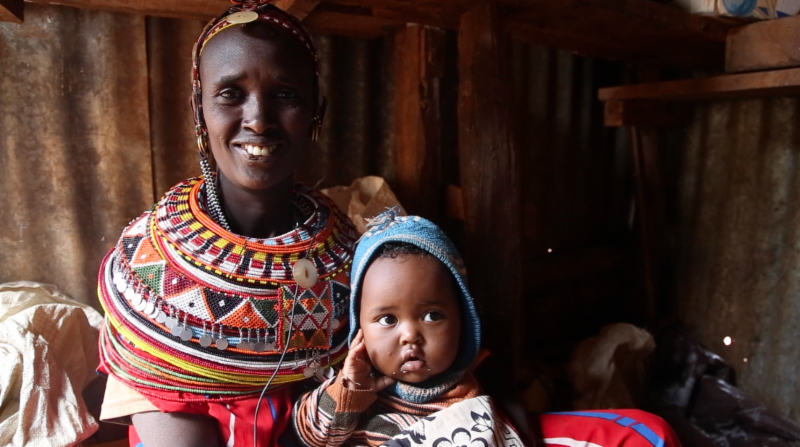 Marsabit District, Kenya — The BOMA Project, a U.S. nonprofit and Kenyan NGO announced they completed the enrollment of 1,050 women in their award-winning poverty reduction program, the Rural Entrepreneur Access Project (REAP), in the first quarter of 2015. REAP is an innovative poverty-graduation program that offers business-skills training, a start-up grant and savings skills tor ultra-poor women in Northern Kenya. These skills are nothing short of life-saving as they give women and their families the ability to survive the deadly droughts of the drylands. On average, each woman enrolled in the program supports five children. The 1,050 mothers in this year’s enrollment will not only have the ability to support themselves, but also have the financial resources needed to support over 5,000 children and pay for their food, clothing, school fees and healthcare.